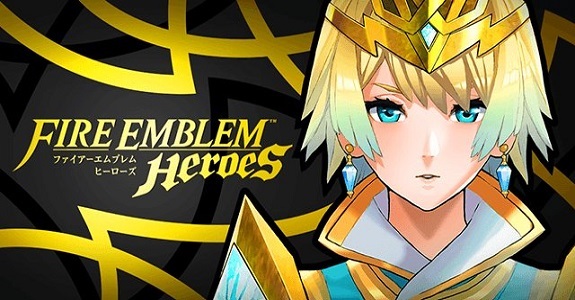 Today, a brand new type of event for Fire Emblem Heroes went live, called Tap Battle: Illustory Dungeon. It runs from February 9th to February 23rd, and allows players to enjoy a simple but addictive rhythm game-like gameplay. The first one has players tackle the Labyrinth of Mists. The event takes place from Fevruary 9th to February 23rd. During that time, there’s sets of Daily Special Quests for you to tackle, with different rewards every time. And starting on February 12th, there will even be two types of Tap Battle quests for you to clear. Make sure you check out the Events and Content Updates page for details about those quests. The deepest floor will only unlock on February 12th, no matter how fast you go through the previous ones! If you’re looking for a challenge, you can choose to play on Hard: this makes enemies harder to defeat… and significantly more numerous than on Normal! But you don’t need to worry about missing any reward by sticking to Normal: all of them can be earn on Normal. Hard is just a little extra for players who are really enjoying the game and want to test their skills!